Welcome to the Lenscraft in Focus newsletter, August 2018 . I’m trying a slight different format for this month’s newsletter. The length of the previous newsletters has been causing problems for a few people. I hope you like the new format and enjoy the content. If you have any thoughts, please let me know at [email protected]. Back in the distant history of time (before 2007) Adobe Lightroom didn’t exist. If you wanted to manage your digital image library, you needed specialist library management software. You can replace specialist with expensive. Today, things have changed a lot, but there’s choice. Unfortunately, people now find the Adobe software rental model expensive. 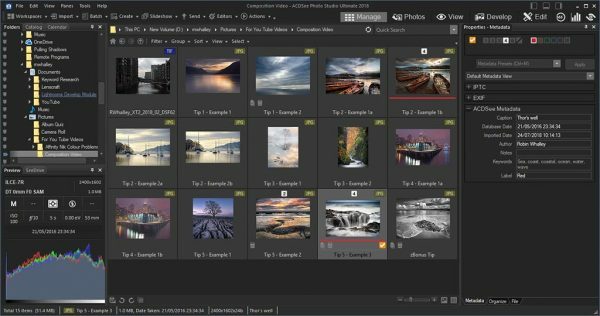 Many are finding they can’t justify the cost and want a viable Adobe Lightroom alternative. In this article I’m going to share one of the lesser known alternatives. You can read the full article (Adobe Lightroom Alternative: ACDSee) on Lenscraft. As I’m sure you know, good composition is a key element in producing great photography. But do you make the common mistake of only consider composition when taking a photograph? If you want your photography to appear at its best, you must consider composition and photo editing together. Applying a few simple rules of composition can guide you during the editing process. To demonstrate this, I created a series of videos explaining the rules and demonstrating them during editing. You can view the composition series on You Tube. Last month I mentioned that Lenscraft members can gain a discount for the Luminar software by using the Coupon Code LENSCRAFT at the checkout. 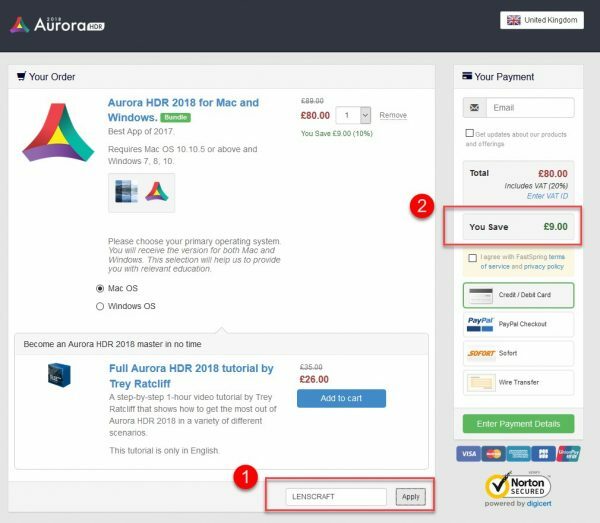 I have great news; the discount has now been extended to the Aurora HDR software also. Just enter the code LENSCRAFT at the checkout and click the apply button. You should then see your saving on the right side of the screen. Last week I published the first in a series of Nik Collection Tutorials on You Tube. The tutorials will last between 5 and 10 minutes, although at times I might need to make one longer. My intention is to build these up over time into a free resource that compliments my Nik books. 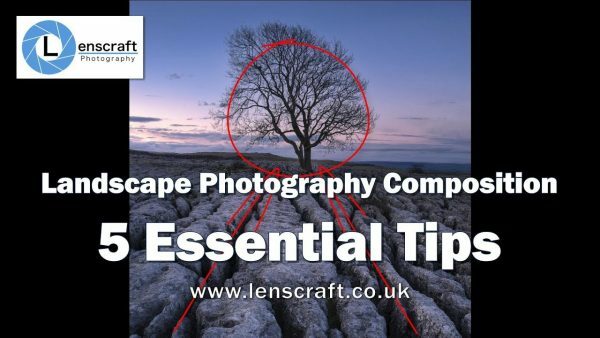 As well as publishing the videos on my You Tube channel, I’m publishing the written tutorial together with the video on Lenscraft. 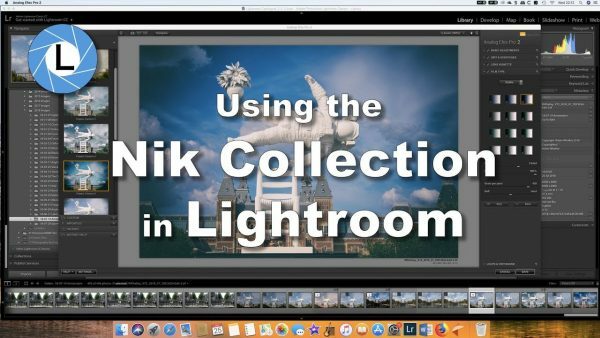 The first tutorial covers how to work with the Nik Collection in Lightroom and has a few useful tips, even for experienced users. Oh yes. I almost forgot to mention, the videos also have English captions you can turn on in the You Tube viewer. List of interesting videos and content I’ve come across this month. Although I’m a Landscape Photographer and drawn to images of the open landscape, I like to see other styles of photography. One area that I’m particularly drawn to is where there is a fusion of art and photography to produce something that little bit different. I really admire the photographer who can spot these opportunities and who has the vision to create something new. Valda Bailey is one such photographer that I have come across this month whilst browsing the web. There’s also another interesting phenomenon that I’ve noticed recently is the emergence of a country style. In some countries, a lot of the photographers appear to be developing a common style whilst maintaining a unique view. It’s a little hard to explain but you can see it with a couple of examples. Some years back I became aware of a photographer/digital artist from Poland called Michal Karcz. 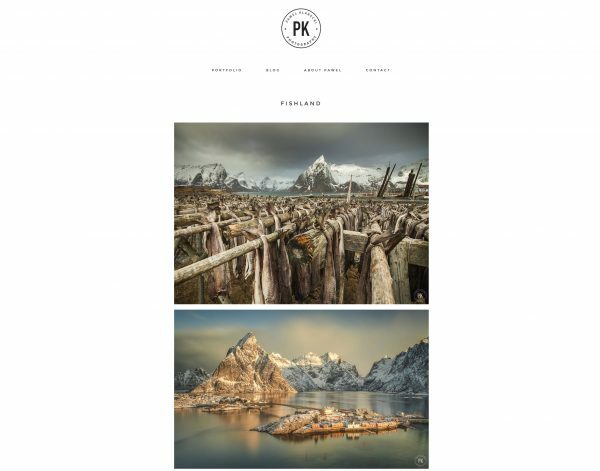 Here’s a link to his Parallel Worlds portfolio which gives you a pretty good idea of his work and style. What I find interesting (as well as the amazing imagery) is how many photographers from Poland seem to adopt and adapt from a similar style. This week I came across Pawel Klarecki who is another Polish Landscape Photographer who exhibits this common style. 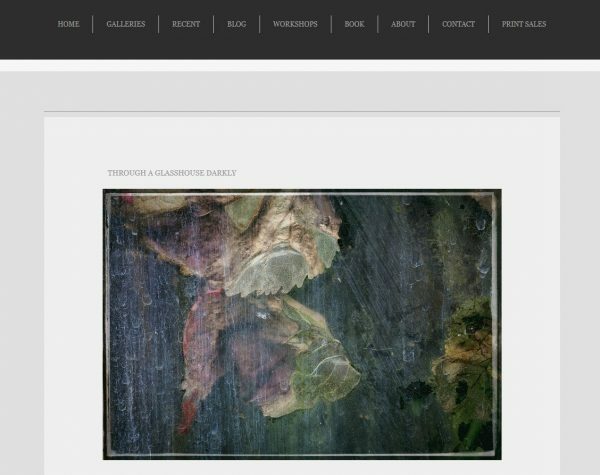 I hope you like these photographers and find something you can borrow for your own work. With the future of the Nik Collection appearing more secure, I decided to publish a print version of “Dramatic Black & White Photography Using Nik Silver Efex Pro”. This has been a popular book since it publication in 2012 and I receive regular requests for printed copies. Since the latest version of Nik Silver Efex from DxO has the same interface as the Google version, I thought it would be a simple job to update the illustrations with better resolution. When I came to review the illustrations in the book, I realised how much Google had fiddled with things since I wrote the original. I’ve also learned more and developed my workflow so I’m in the process of revising the entire book. I hope to have this ready for the end of August. Don’t forget to use the discount codes if you’re purchasing books or courses from Lenscraft. You can find the discount codes on the Members Discounts page. I hope you enjoyed the latest newsletter format. The next edition is published the first Saturday in September.